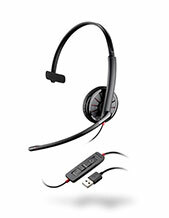 SC 230 (Monaural) business wired headsets designed for busy contact centers and office professionals. 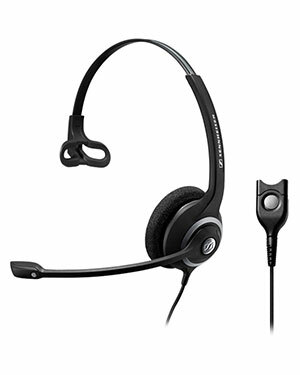 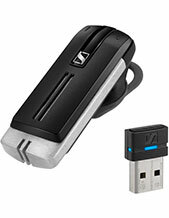 They offer Sennheiser Voice Clarity, all-day wearing comfort and robust quality for busy contact center and office professionals. 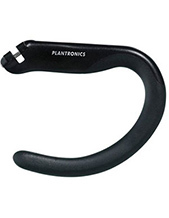 The combination of features that promote productivity and durability helps your people perform at their best.